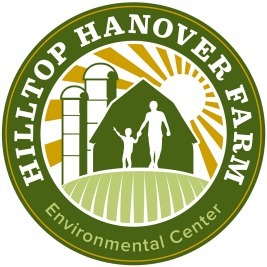 At Hilltop Hanover Farm, we welcome children to learn more about the environment through our Summer Camp Field Trips and Scout Group Tours. 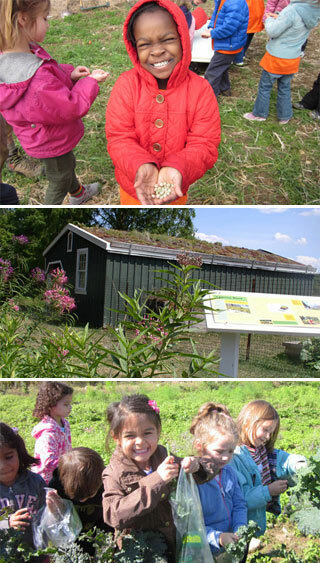 Visiting campers, scouts and counselors will learn about sustainable agriculture through fun hands-on farm activities. Farm stops include the crop fields, greenhouses, butterfly sanctuary, and farm animals, just to name a few. 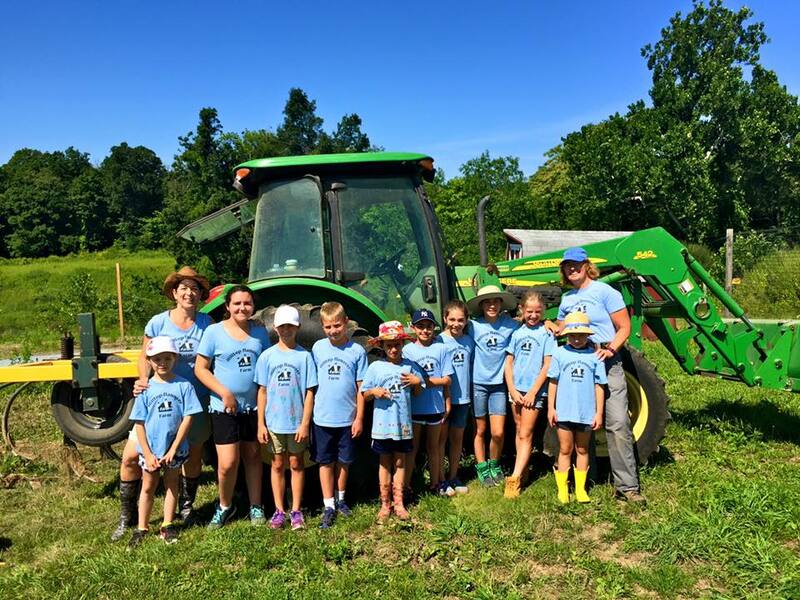 Depending on the season and educational track selected, campers may have an opportunity to harvest and taste vegetables grown using organic methods. 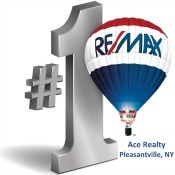 We look forward to seeing you on the farm this season!!! Camp field trips are Monday through Friday and we can make special arrangements to accommodate other groups on Saturday or Sunday. Visits are conducted rain or shine, and we can accommodate up to 60 campers per trip date – where we break the group into smaller groups of 20. We have 2 indoor sites for lunch and picnic areas. For more information email us at education@hilltophanoverfarm.org.